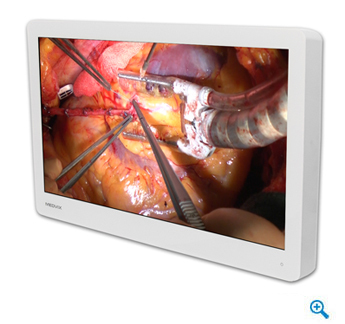 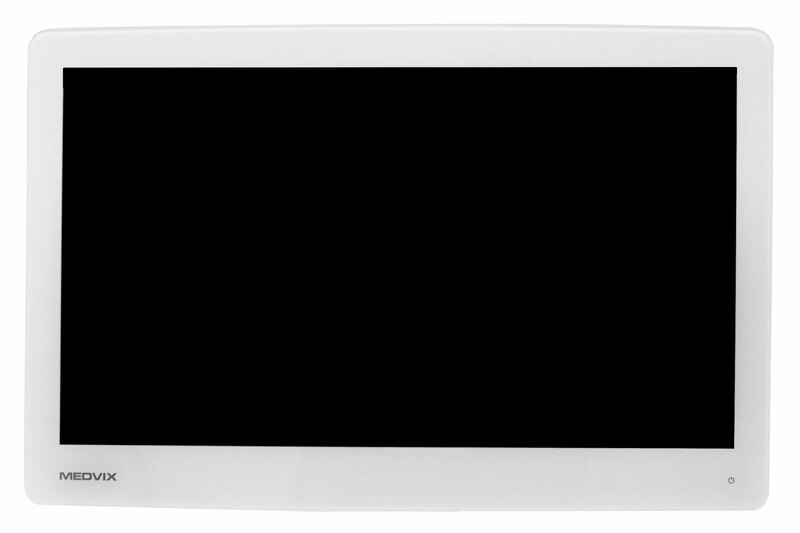 Ampronix introduces the MEDVIX AMVX2608HD, high quality surgical display with HD Picture. 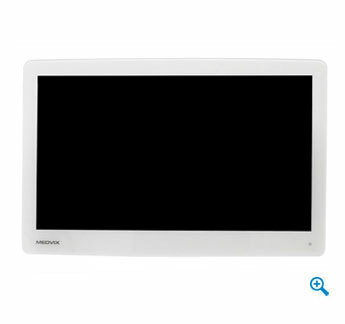 Medvix AMVX2608HD is a 26-inch LED backlight Multi-Modality display that is purposely built for the operating room. 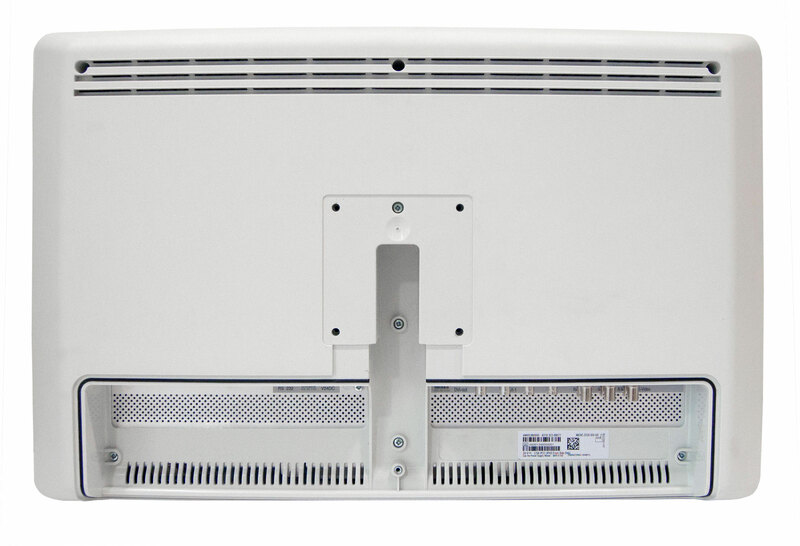 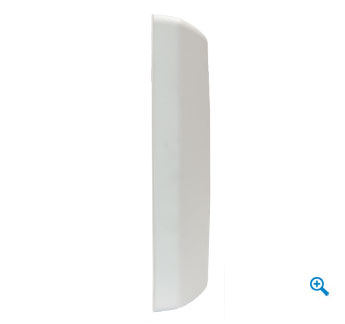 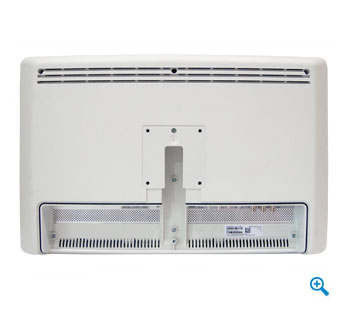 The AMVX2608HD offers an easy to clean design, smart mechanics and it provides the best detailed images for any surgical suite.